Supercool I found you guys. After downloading the .stl files, I openen Makerbot (and Cura) and opened the files. The drawings are huge, they do not fit onto the building plate … What is the reduction scale? Metric / imperial conversion as a start. if not ??? I’m based in Belgium, we have cm and mm here. Anybody in EU who is also printing the STL files? Yes, in Fusion 360 you can click on each body and export it witch choosing “save as stl”. You can even link your slicer application path, then it opens the object directly in your slicer after saving it (works with Simplify3D). Are the settings in fusion 360, makerbot or cura perhaps in m instead of mm? I downloaded many of the files and imported them directly into cura and never experienced this. 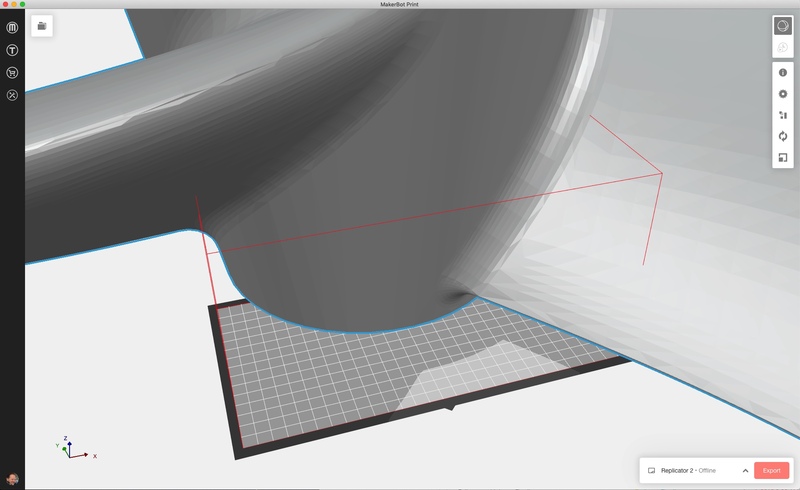 Did you try to download the STL file and drag it directly into cura? Somebody out there who can help? Yes, you have to scroll to 10%.